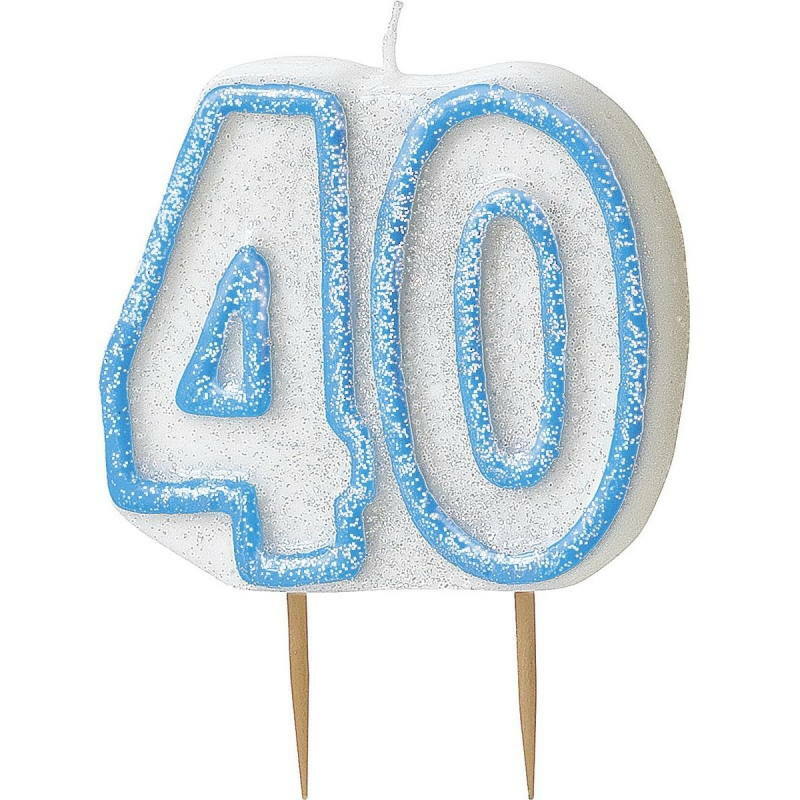 Blue Glitz 40th Birthday Party Cake Candles, perfect for your party cake. Design features Blue Glitz 40th Birthday designed print. 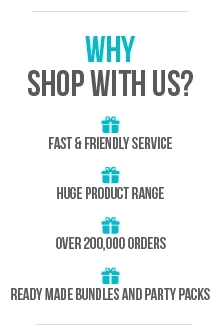 Inspire your Party with Blue Glitz 40th Birthday Decorations! More matching Blue Glitz 40th Birthday Themed Party items are available in our shop.